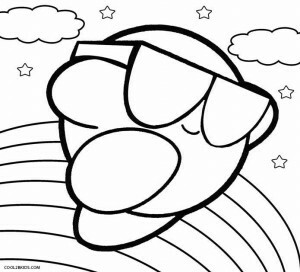 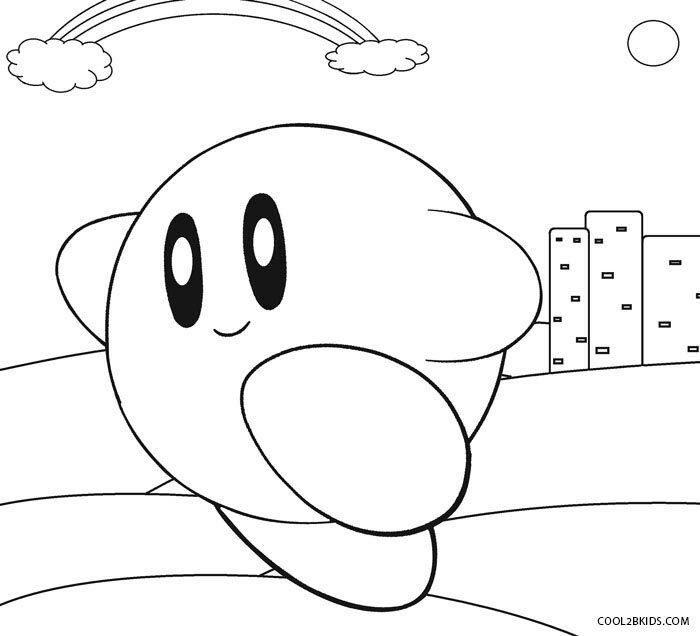 Kids will be overjoyed to relive the experience of the Kirby Series of video games while putting color to the following fun sketches. 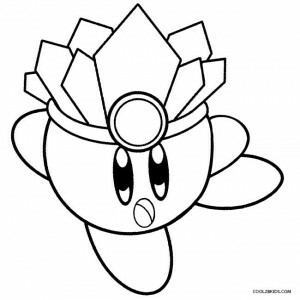 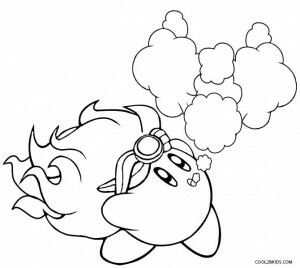 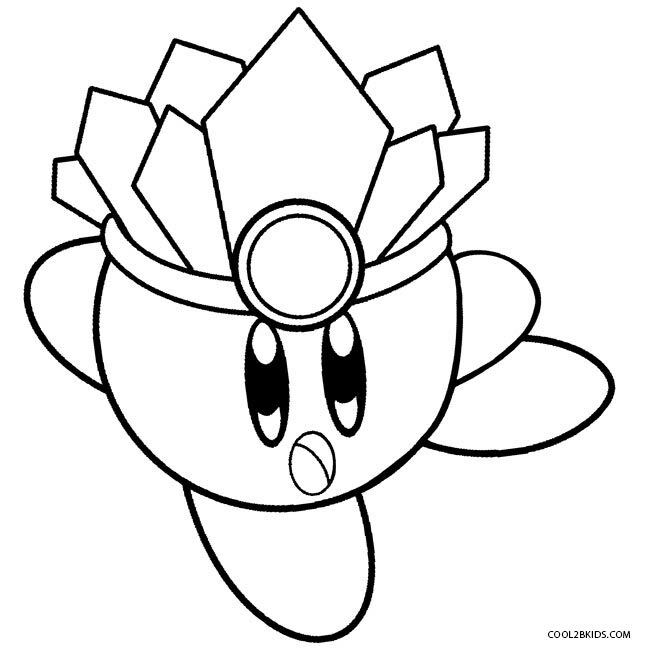 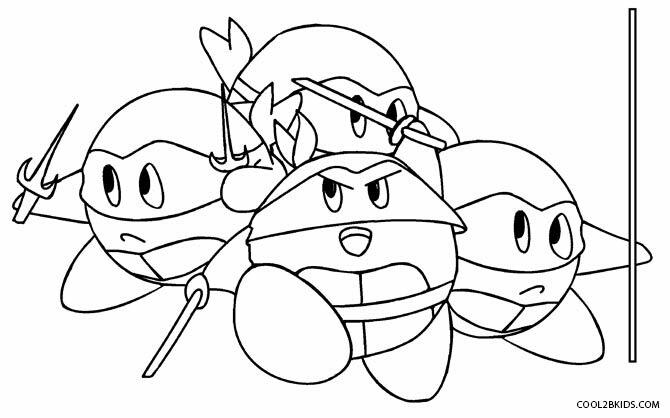 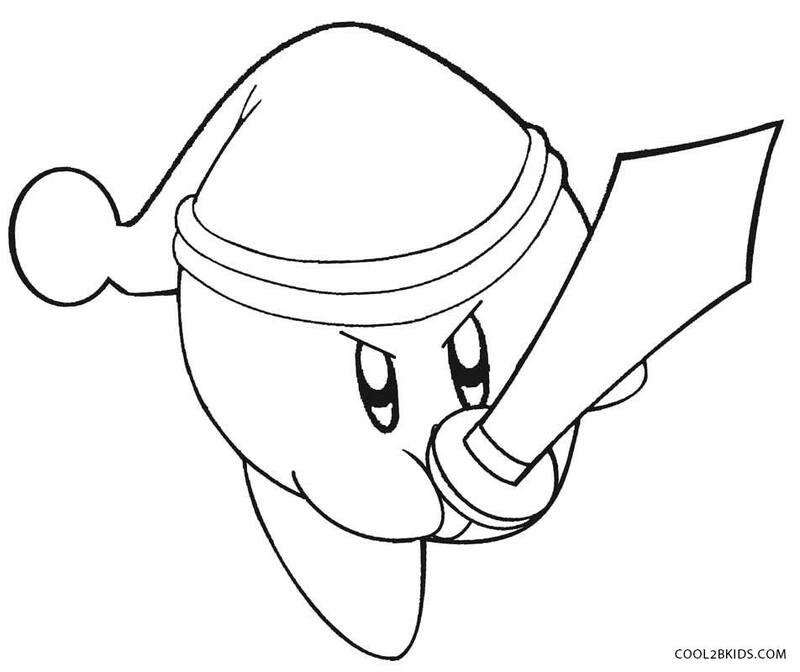 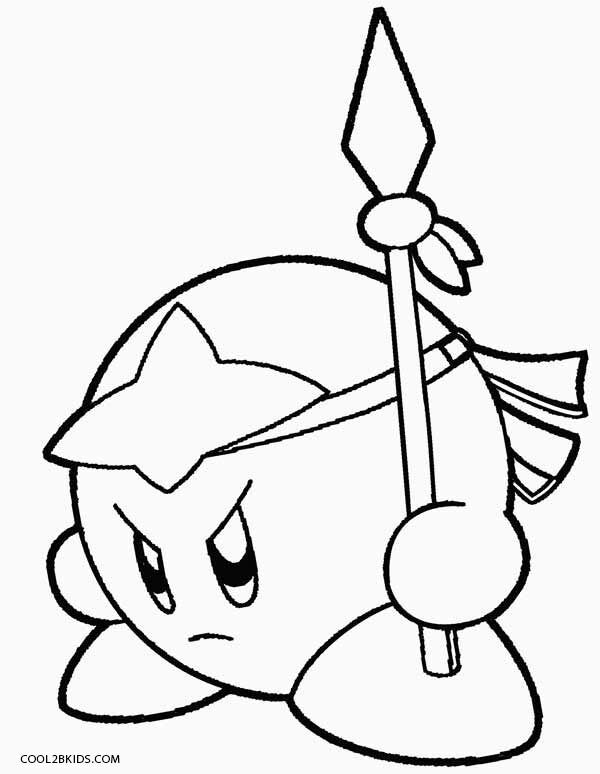 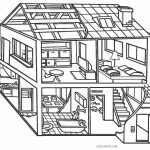 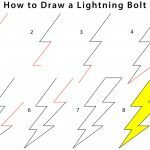 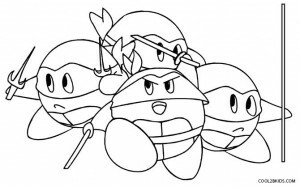 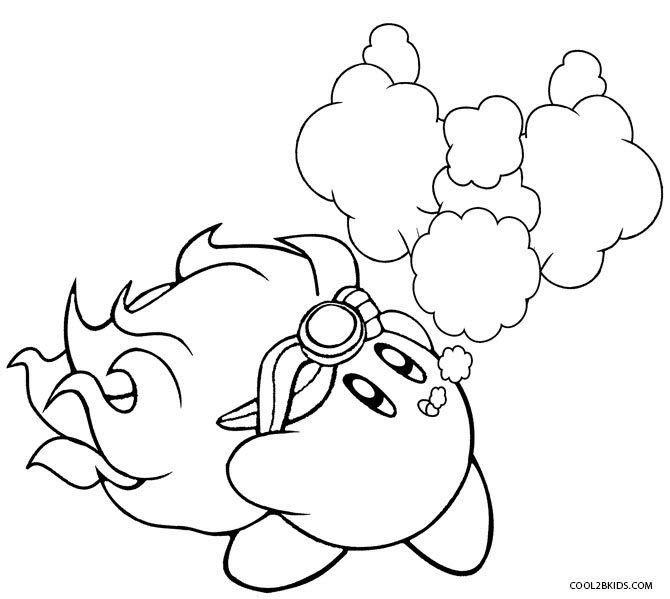 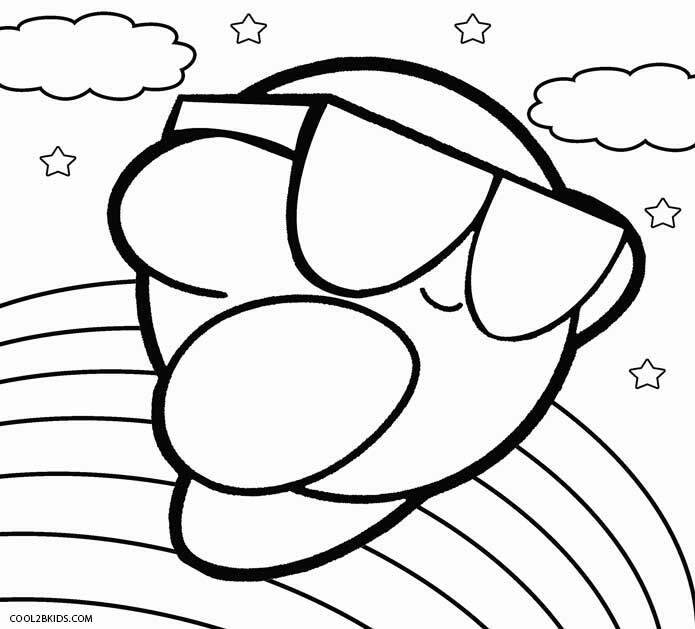 They will find their favorite hero in a variety of forms depicting the characters copied from his enemies in these free and unique coloring pages. 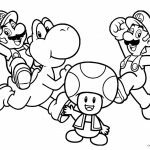 Watch children bubble with excitement when you give them this adorable set of printable pages featuring the round affable character. 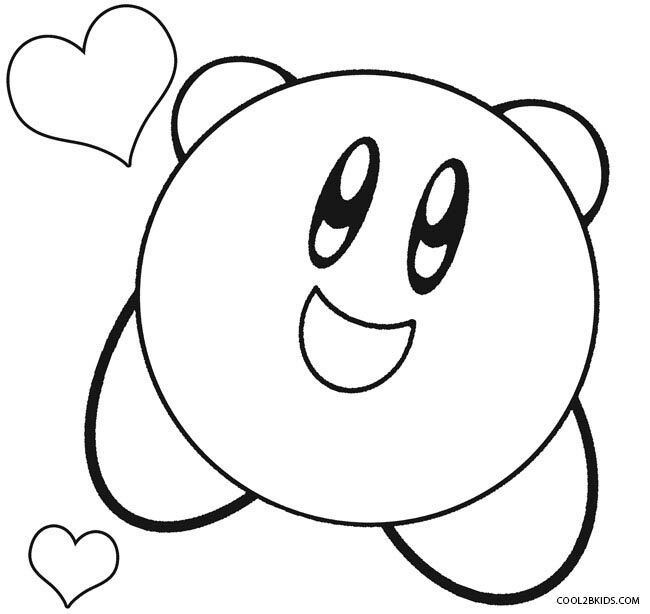 They can choose bright pink for his plump figure. 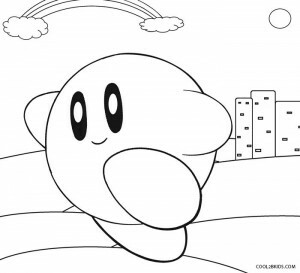 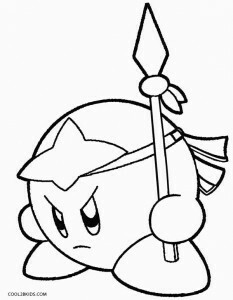 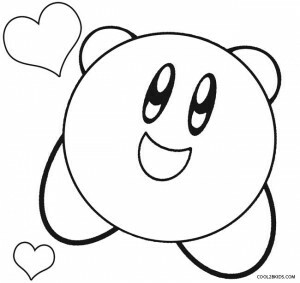 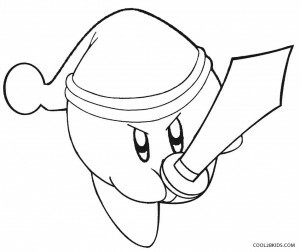 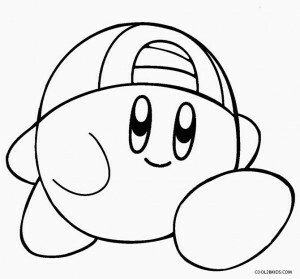 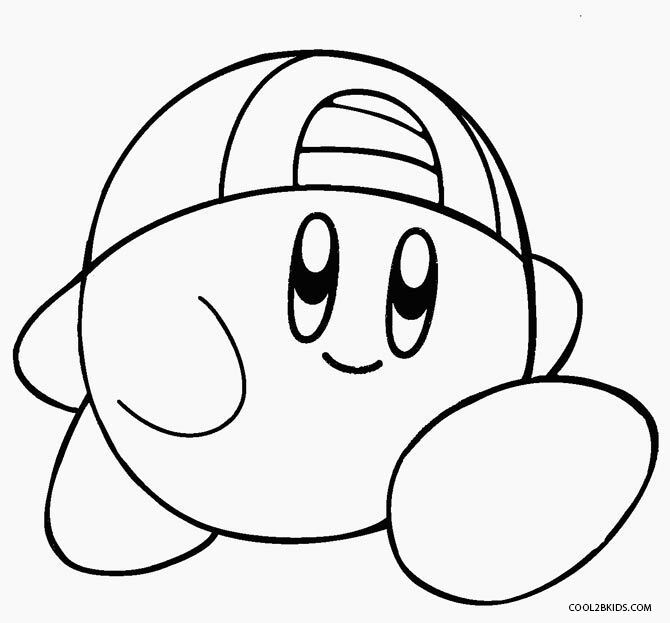 Feet can be colored red, and the cheek blushes near his eyes can be given a rosy red tint in line with his appearance in the popular video games.